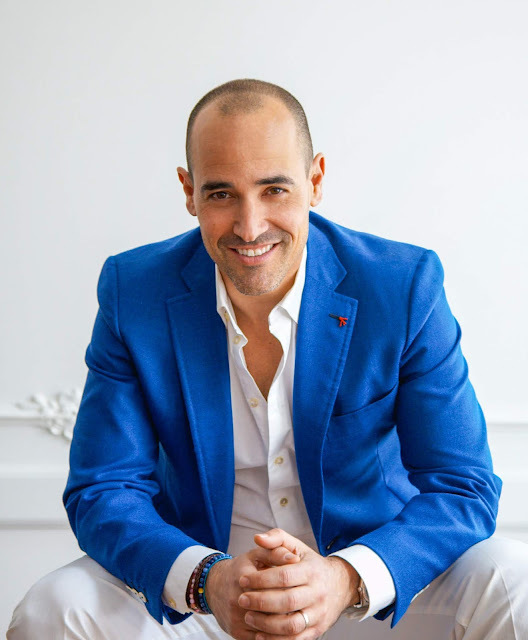 David Rocco brings his passion for food and healthy cooking to millions of kitchens every day through his worldwide hit television programs David Rocco’s Dolce Vita, and his latest spin-off shows: Dolce India, Dolce Napoli, and now Dolce Africa. He is also the author of three internationally bestselling cookbooks. A global celebrity whose profile continues to grow, David is seen worldwide on National Geographic People; Fox Life; Food Network; BBC Food; Hola!TV; and TLN. In addition to his own programs, David can be seen on television’s Donut Showdown, Iron Chef America, Top Chef Canada, and Celebrity Chef: East vs. West. On the 21st of January 2019, David Rocco will be in Kuala Lumpur to share his experiences of creating his hit TV shows, which are televised in over 120 countries, and to have a “Question & Answer” session with his fans, and anyone interested in growing an international brand. The event is entitled An Evening with David Rocco. For further information, please contact Pamela Fong at +6011 1212 0751 or you can get tour tickets from http://t2u.asia/e/12631 .